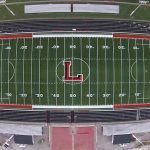 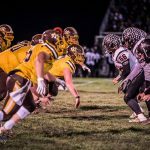 Multiple Teams · Nov 15 Welcome to the Final 4: Who wants to play at Lucas Oil? 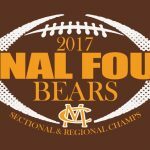 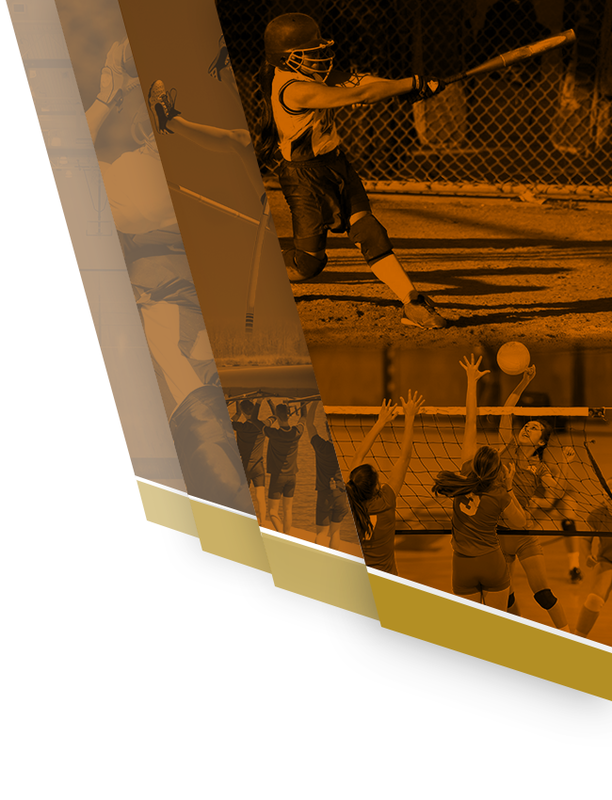 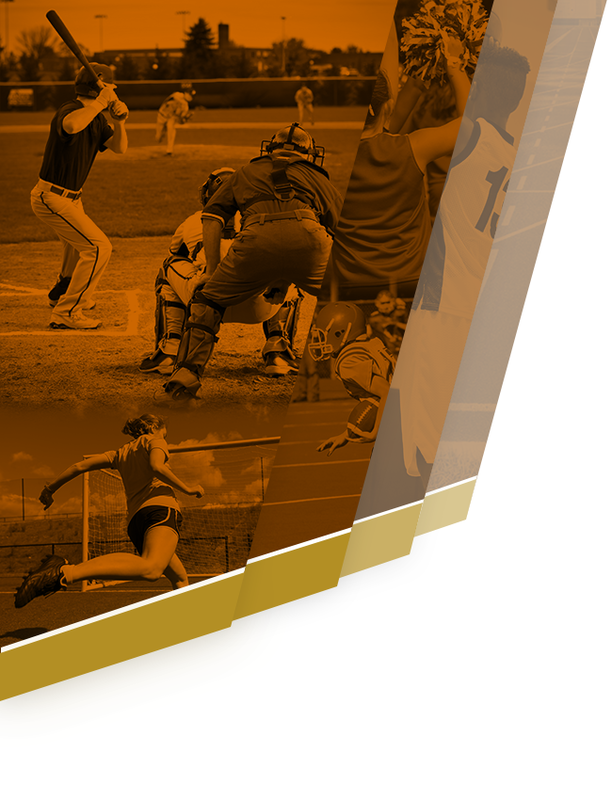 Multiple Teams · Nov 13 “The Catch” sends 4th ranked Bears to the Final 4! 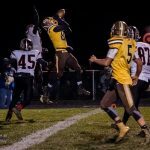 Israel Nash, a member of the 4th ranked sectional champion Monroe Central football team, has been named the Randolph County “Athlete of the Week” sponsored by WZZY/Star 98.3FM in Winchester and the Wetzel Auto Group. 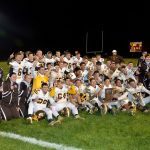 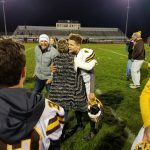 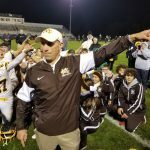 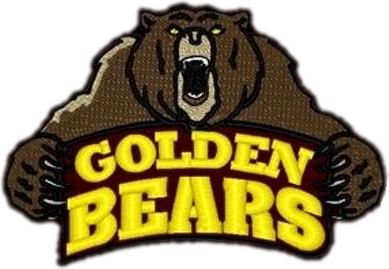 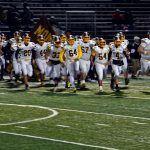 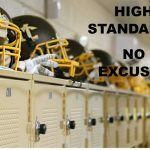 The 4th ranked Bears scored 26 unanswered points last Friday in winning their first sectional title ever over 9-time state champion Sheridan, 26-7.